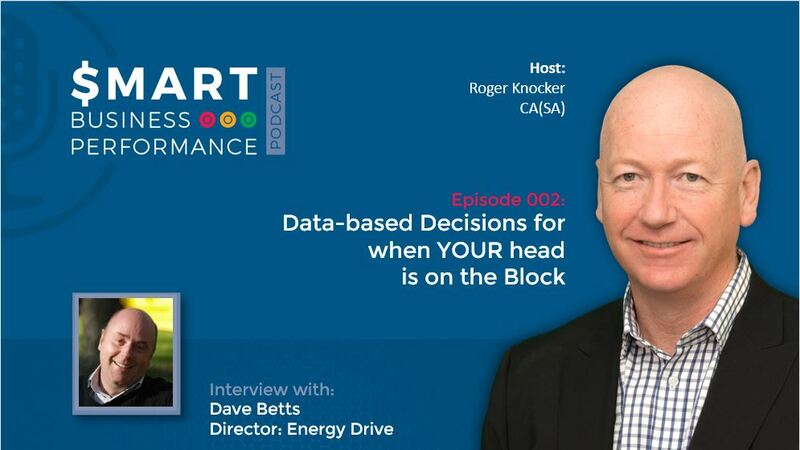 Roger Knocker unpacks successes that he has experienced over 20 years of helping companies through KPI’s processes. 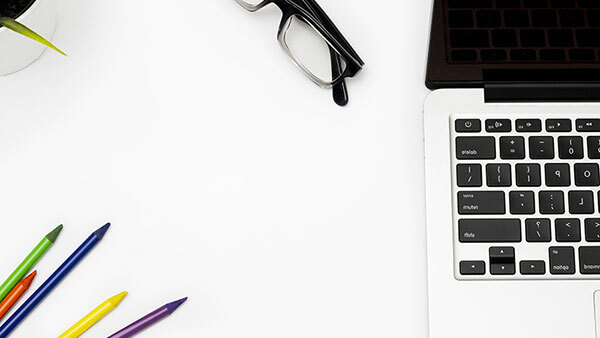 In addition, he digs deeply into insights and success stories of customers and experts. He aims to help his audience implement these strategies into their operations. He also wishes to share his experience in How to Improve Business Performance. 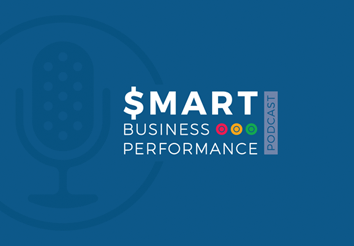 He introduces the format of the Smart Business Performance Podcast and provides a high level performance framework in which future episodes will unpack with their respective guests. In this episode a 5 point framework is provided that groups the different types of performance.